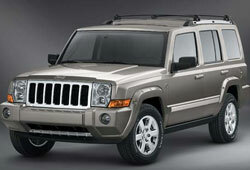 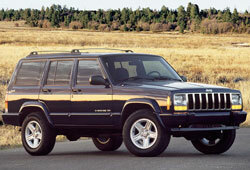 We offer user reviews of Jeep parts, accessories, retailers, and trips. 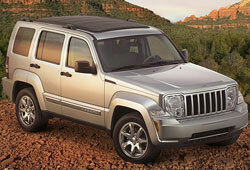 Have you purchased items for your Jeep lately? 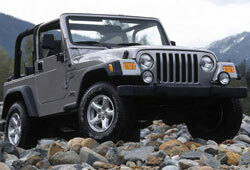 Please remember to write a review and share your thoughts with other Jeepers.